Courtesy of Inter-City Realty, Inc.. Excellent opportunity. New mechanicals. Central A/C. 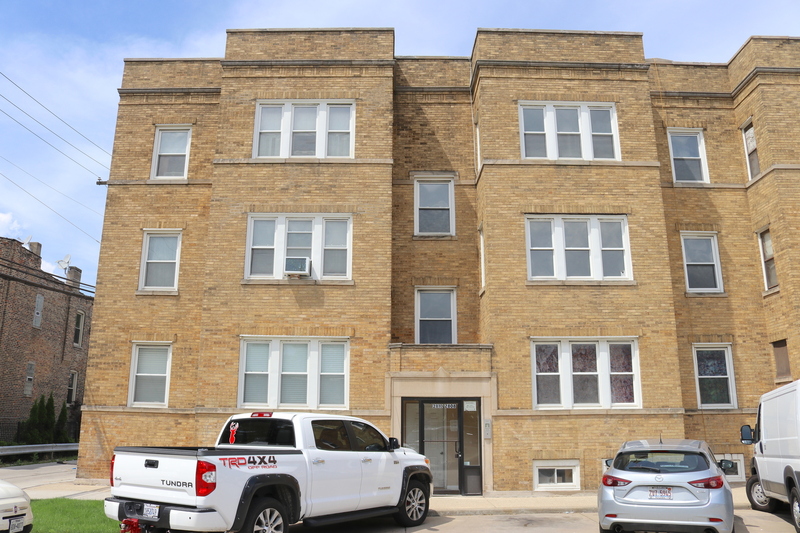 Please, send me more information on this property: MLS# 09998594 – $149,900 – 2808 West Barry Avenue 2e, Chicago, IL 60618. I would like to schedule a showing appointment for this property: MLS# 09998594 – $149,900 – 2808 West Barry Avenue 2e, Chicago, IL 60618.